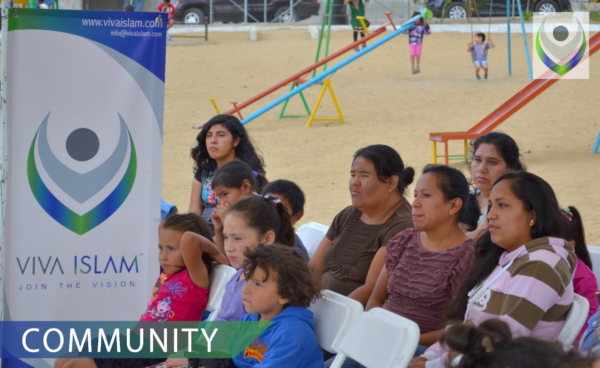 Since 2009, our on going support for ground level da’wah in the town of Rosarito, has assisted in the steady growth of the Muslim community. 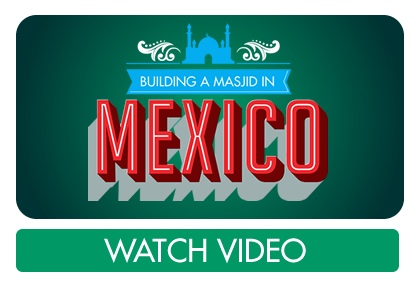 The vision to build the first purpose built Masjid in the state of Baja California, Mexico, was to serve the needs of a fast growing community. 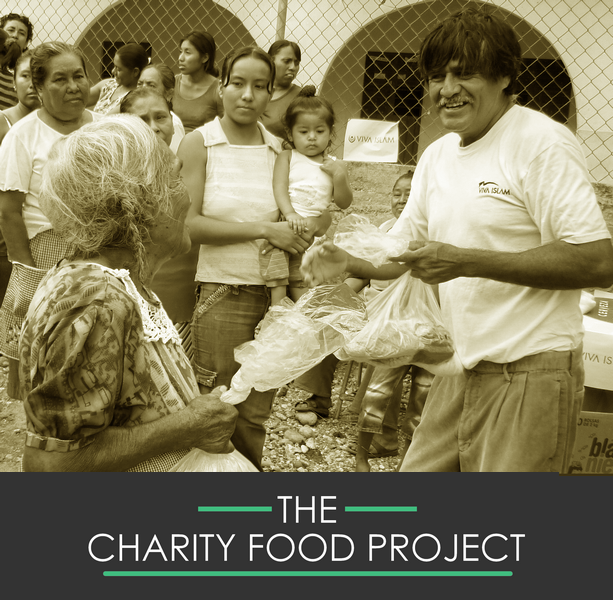 View the construction video by clicking on the banner below, visit our videos page to see what your support has helped us achieve.